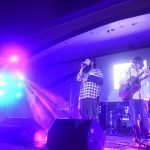 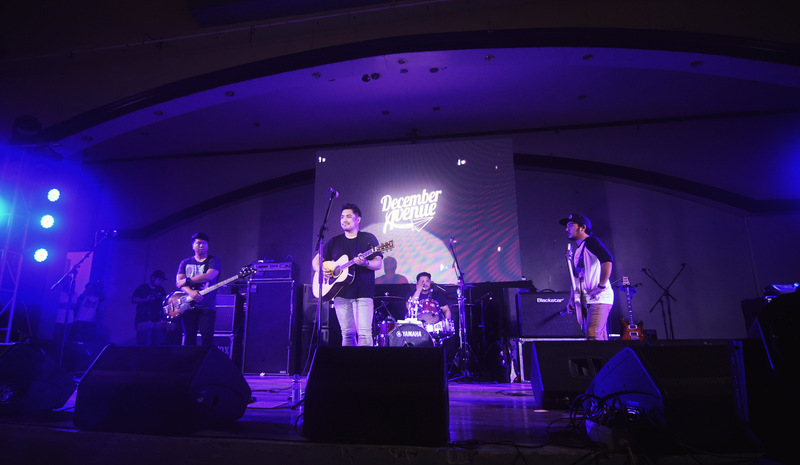 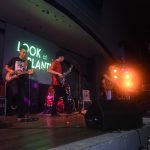 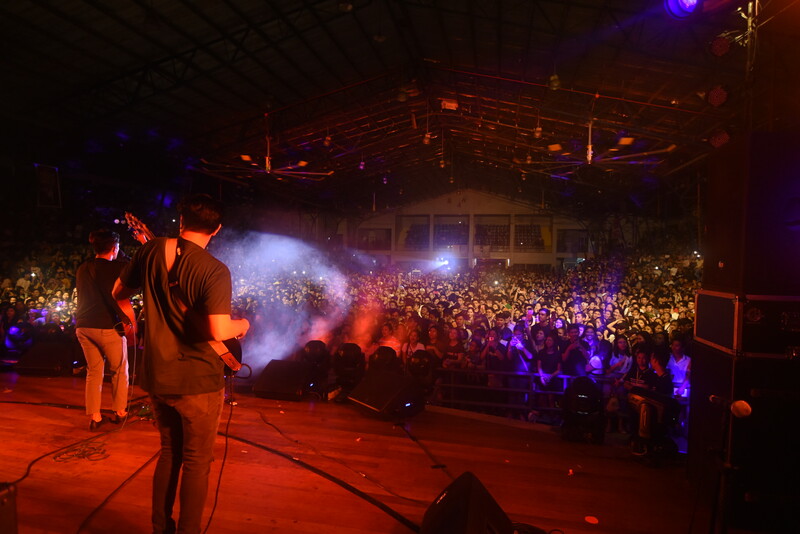 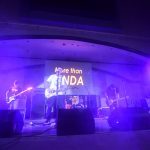 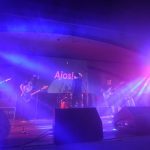 A hyped and music-filled night concluded the 56 th founding anniversary of the University of the Assumption as students and visitors packed the Emilio Cinense Gymnasium on January 11, 2019 to see the annual UA Students’ Night concert. 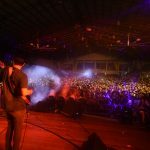 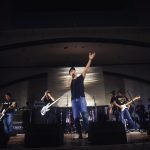 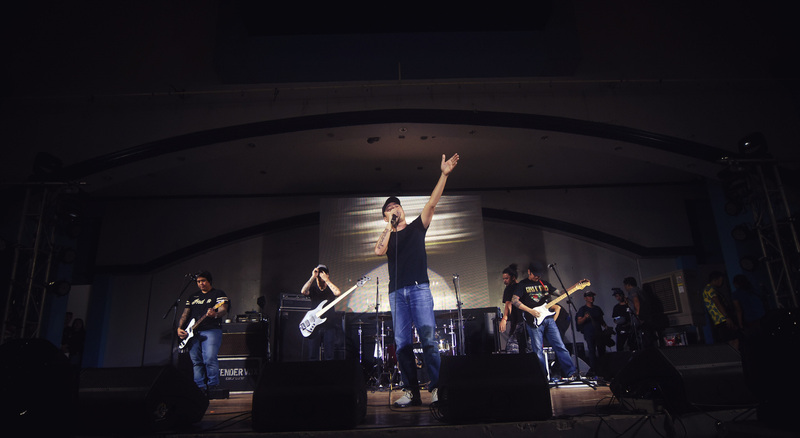 A sold-out crowd of around 3,000 graced the concert which was played by three of the most sought-after local bands today including I Belong to the Zoo, December Avenue, and Parokya ni Edgar and some other front acts. 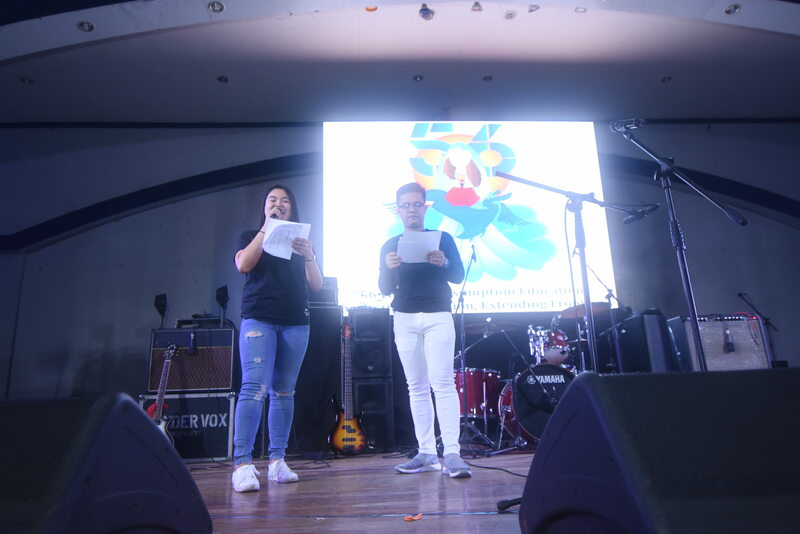 According to Theries Magbag, University of the Assumption Central Student Council (UACSC) officer, the students’ night was a success since the gym was full to the bleachers. 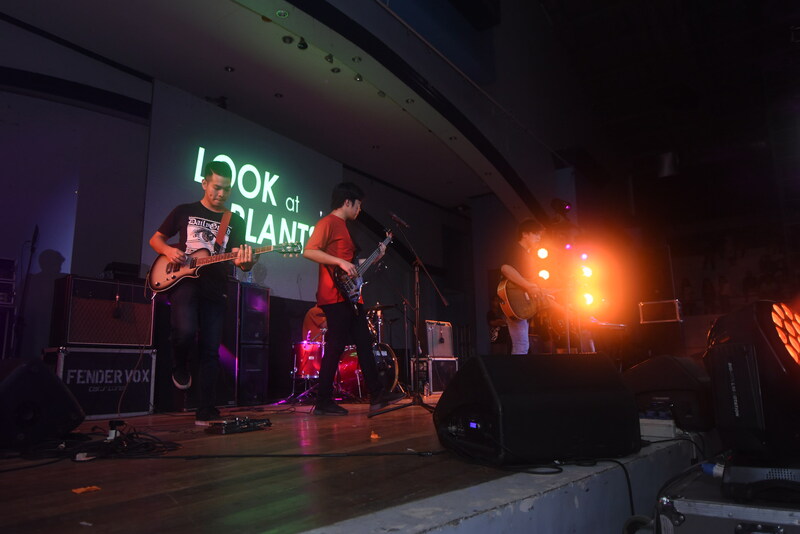 Social media was filled with positive reactions and comments from bands and the audience. 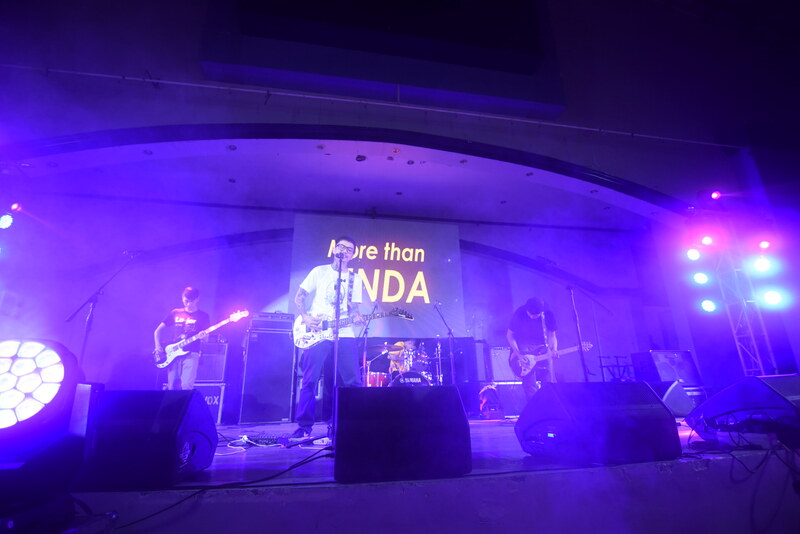 A netizen who belongs to one of the bands posted a video of the concert and thank the crowd for the support. 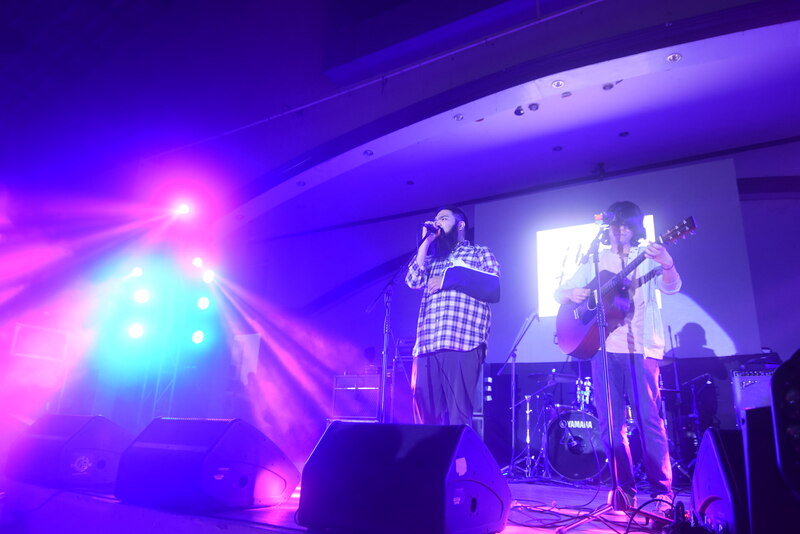 He also expressed his appreciation to the organizers for the nice treatment they received. 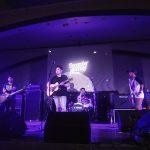 “Sa mga officers ng UA, thank you din dahil napaka ganda ng trato niyo sa mga banda as in walang napabayaan ang ganda ng waiting area (hotel) sobrang naaccommodate lahat ng banda,” he said. 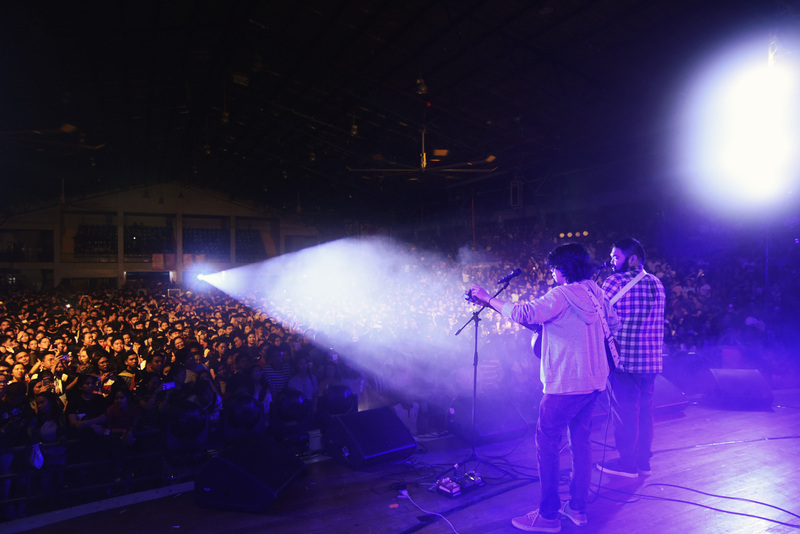 “I think it was because of the amazing line-up of performers and a dedicated working committee. 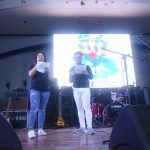 In the past years, we used to have only one to two major performers, so this time we invited more so that students and guests will really enjoy,” said Magbag. 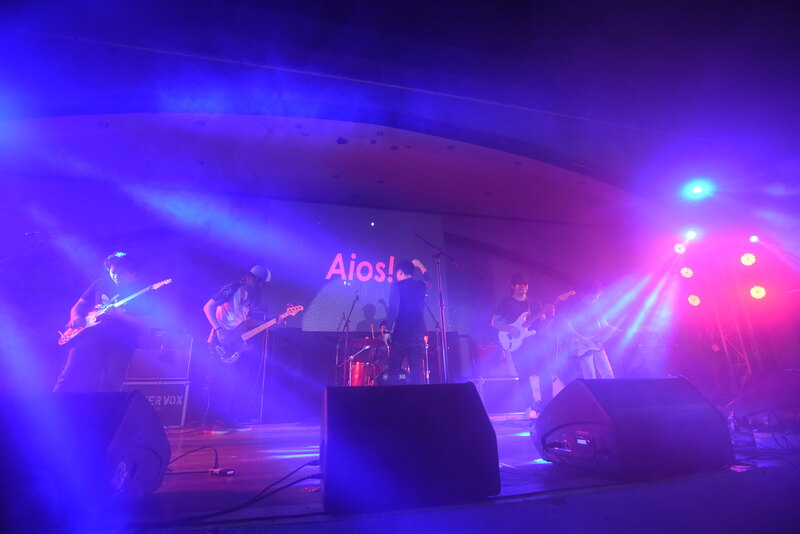 The students’ night was spearheaded by the University of the Assumption Central Student Council (UACSC).